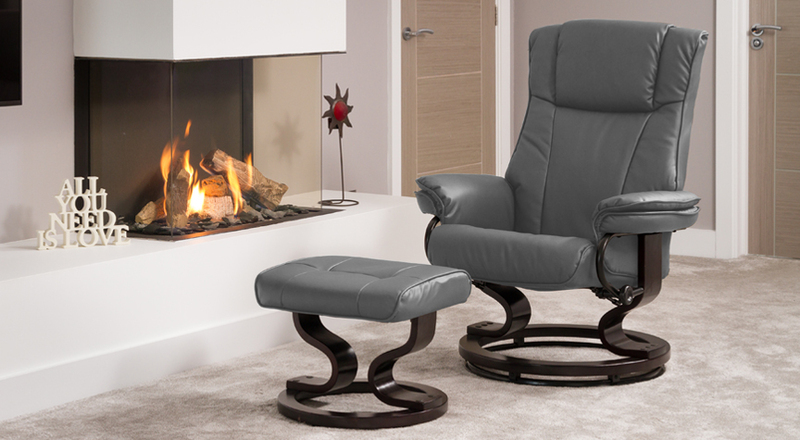 The Leighton is a padded and comfortable swivel chair. Perfect for lazing around in the afternoon. It is available with or without the heat function. The chair is enhanced by a stunning dark wooden frame which really adds another dimension. 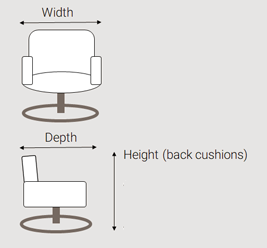 The chair is covered in a suppled, durable bonded leather with a PU match on the low stress areas.